There seems to be a lot of chatter about promising young players before they’ve even made an impact at senior level, with Chelsea’s Charly Musonda a perfect example. While there’s no denying that the 21-year-old possesses a great deal of talent, he has yet to prove his worth at the highest level and yet transfer speculation continues to surface regarding his future. In his defence, he hasn’t really been given an opportunity by Antonio Conte to show what he can offer, making just two brief Premier League appearances along with an impressive impact in the EFL Cup where he’s bagged a goal and an assist in two outings. That follows on from helping the Blues win back-to-back FA Youth Cups, along with the UEFA Youth League in 2015 as Chelsea undoubtedly possess real quality in their youth set-up. However, now it’s claimed that he wants to leave Stamford Bridge, with The Mirror reporting that he’s even informed the club of his intention to move. 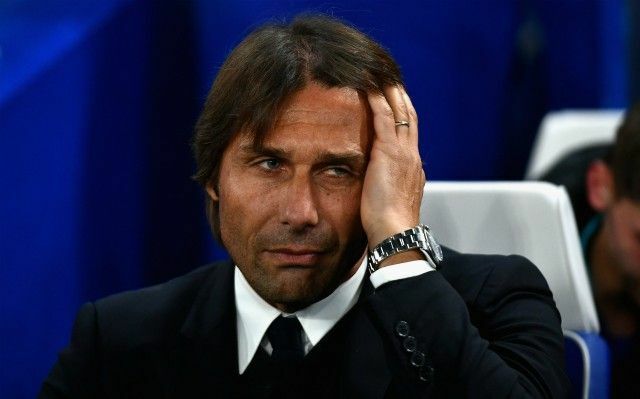 Many of Chelsea’s and Conte’s decision have puzzled since the summer, as the Italian tactician’s lack of depth in his squad has been exposed with injuries this season which has led to a disappointing overall campaign thus far. The reigning Premier League champions sit in fourth place in the standings after 10 games, nine points adrift of leaders Manchester City, while they slipped to second spot in Group C in the Champions League after their 3-0 defeat to Roma this week. They opted to let the likes of Ruben Loftus-Cheek and Nathaniel Chalobah leave this past summer, and it certainly isn’t the first time that they’ve shown a lack of patience with youth talent while they’ve now suffered with so many players out on loan or sold to leave them light. Musonda seemingly finds himself in that same pile, and despite scoring 13 and providing 11 assists in 92 appearances in his short career thus far at youth and senior level as well as during a short loan spell with Real Betis, Chelsea may well be risking losing another gem for the future.